Neuropsychological Evaluation – Dr. Jeffrey A. Fine Associates, P.C. 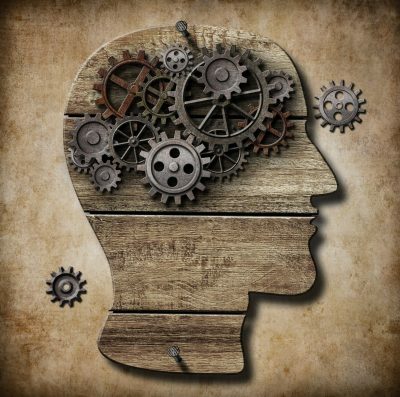 Our Neuropsychological Evaluation provides an in-depth and comprehensive understanding of an individual’s cognitive functioning and development. This assessment for children and adults identifies neurological weaknesses that may impact an individual’s learning, efficiency/productivity, socialization, behavior, emotional control, or daily living. This assessment may be indicated for children or adults who are experiencing symptoms of a neurological disorder, have a developmental problem, genetic disorder, disease affecting the brain, or have had a brain injury. It may also be appropriate for those who, even after previous evaluation, continue to experience difficulties functioning in their home, school, or work environment.